"Daniel is granted unnatural strength by the demon sorcerer Miagi." Classic. I can't wait to see how they make Sato's angry nephew look like the good guy in The Karate Kid, Part II. 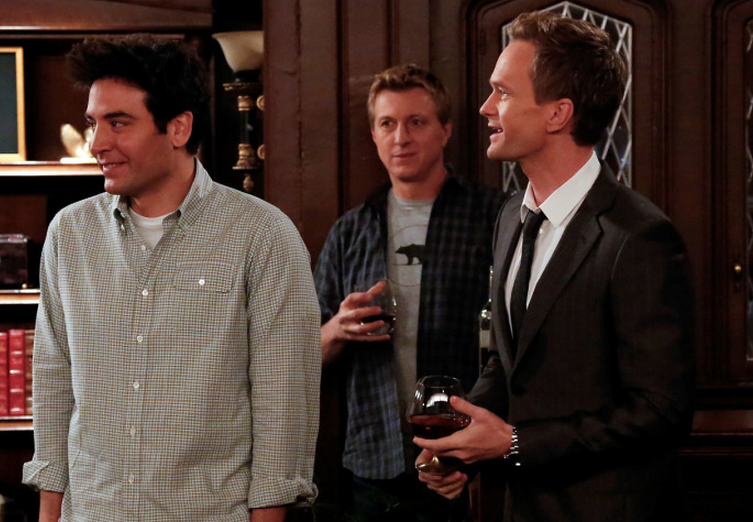 Barney screws up spectacular video game reference on "How I Met Your Mother"